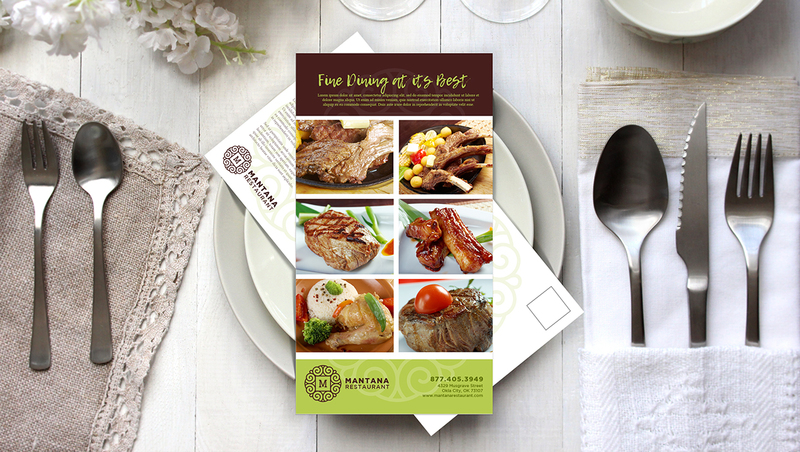 Flyers, menus, and table tents are some of the more obvious print materials for bars and restaurants. But on your next promotional campaign, try to print restaurant marketing that is just a little out of left field. Unexpected materials can help exceed customer expectations and instill a sense of delight, which is arguably the ultimate goal for every brand. It can pay off to print restaurant marketing tools that exceed what’s expect from your brand. Try the following ideas. These seemingly oddball choices might be just what you need to excite your customers. This can help your brand make stronger connections, increasing repeat business and brand value. Stickers are a good giveaway for family-oriented establishments. This is especially true for themed restaurants. Kids (both real and overgrown ones) love stickers, and they also help keep them occupied while the staff handles the table’s orders. 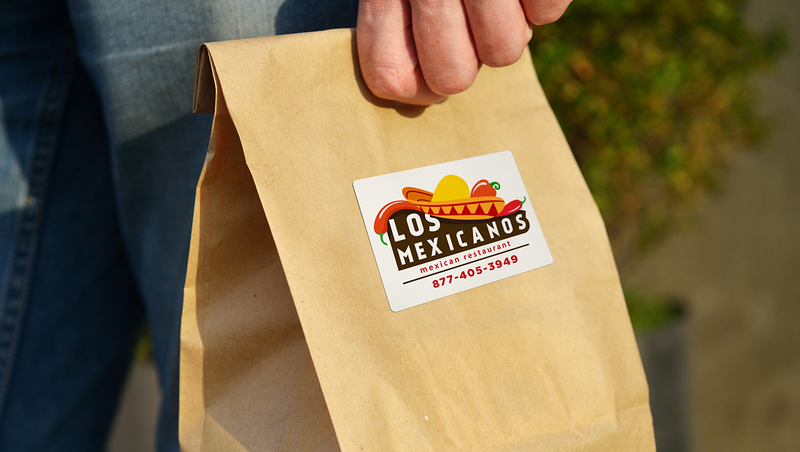 Branded stickers are also good giveaways to hand to to customers who bring their laptops to your bar or restaurant. When designed aesthetically, or in a way your customers would want to use them, this can help you create countless brand impressions over the lifespan of the laptop. 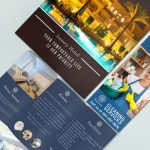 You should be using custom stationery for your business, whether for internal needs or to delight customers. Hand out a sheet from branded notepads for kids to color and draw on. 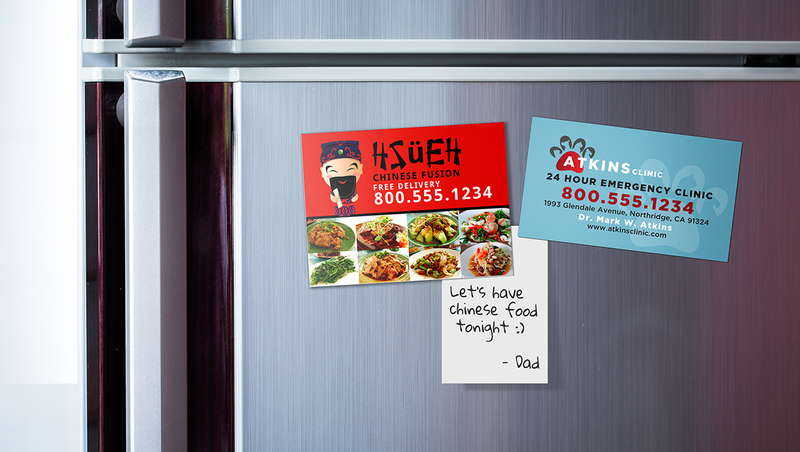 You can even give them a custom magnet to hang their drawings on the fridge with. 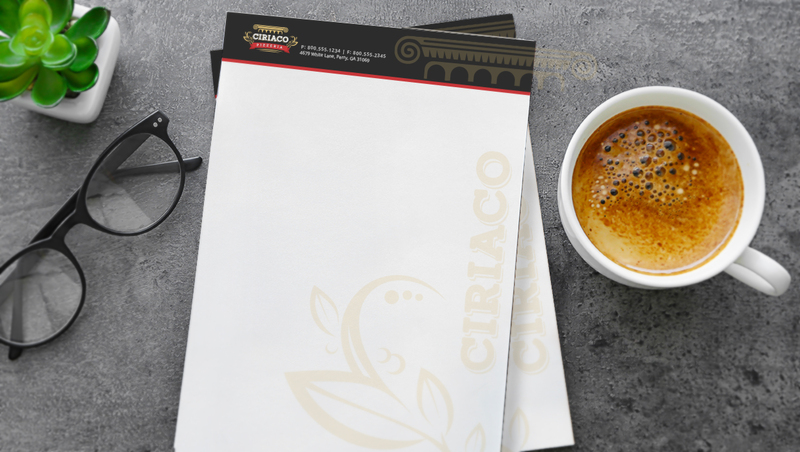 You could also hand out or sell branded notepads to customers working in your restaurant as a memorable way for them to jot down their thoughts. Bars and restaurants in areas frequented by tourists are good candidates for branded postcards. 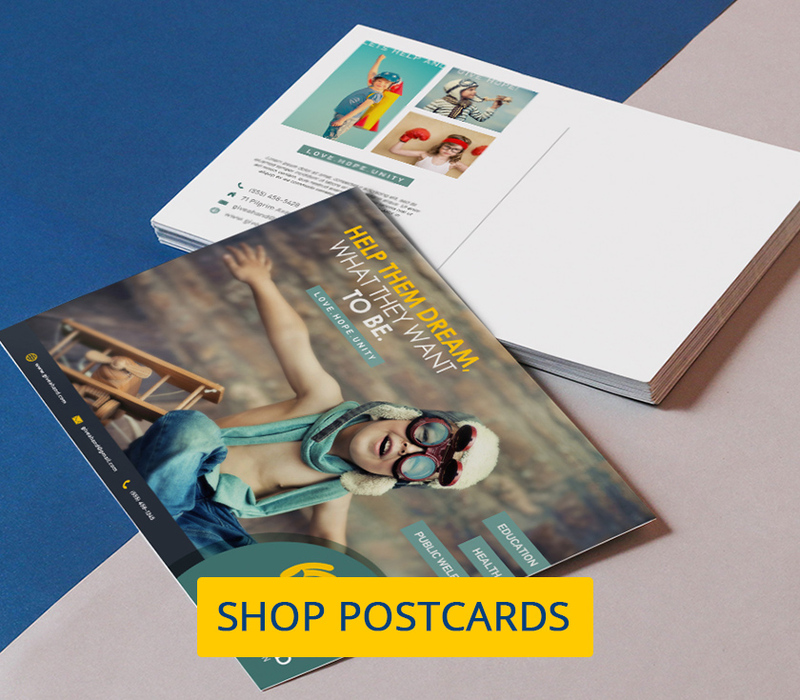 Postcards are an especially good option for bars and restaurants in bed and breakfasts and hotels. If your service is genuinely good, these will amplify good word-of-mouth like nothing else. 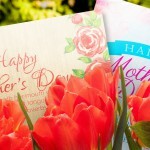 Give them or sell to customers as souvenirs to take home or send to friends and family. You can even set them up in racks where everyone can see them. 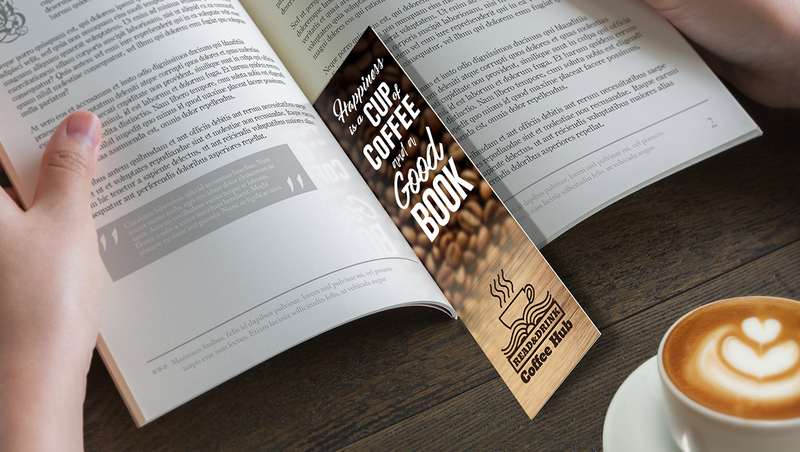 More cafes and restaurants should consider handing out free bookmarks to customers who read or work on the premises. 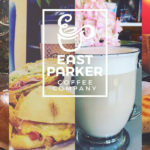 Bookmarks are a lot more likely to be welcomed than the usual flyers restaurants typically give out, since they actually offer something of value to most customers. 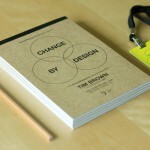 Unlike the usual bar and restaurant marketing, custom bookmarks are not likely to be thrown away. This means your brand leaves its mark each time your customers do. It’s a win-win. Magnets are a hugely underrated promotional restaurant tool. If you have delivery and catering services, this is one of the best marketing tools you can ask for. Printed magnets are never thrown away. They can spend years if not decades on refrigerators,office filing cabinets, and cubicles, giving countless impressions to your customers for a long time. Guess who they’ll be ordering from when they can’t find anything to eat in their fridge? Or when their stomach growls on their lunchbreak? What other unconventional print restaurant marketing would you use for your bar or restaurant? Comment below.